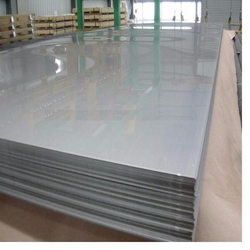 We are one of the leading distributor and exporter of stainless steel sheets that are offered in diverse size and thickness. 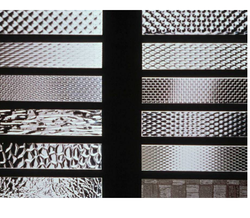 We can efficiently customize the thickness and other dimensions of these sheets depending upon the industrial usage. We provide fabrication for Stainless Steel Shims that is designed to perfection using high grade stainless steel as a basic material. Known for quality attributes such as corrosion resistance, tensile strength, durable finish standards and chemical resistance, these shims are specified on their thickness, roll rolled , range ans the size of the sheet. 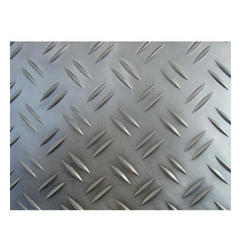 We are leading manufacturers and suppliers of Stainless Steel Chequered Plates in India. These are used in ships building industry, car making industry, war and electricity industry and other machinery and hardware fields. These are made up of high quality raw material and therefore follow international quality standard and ensure high durability and resistivity to adverse conditions. 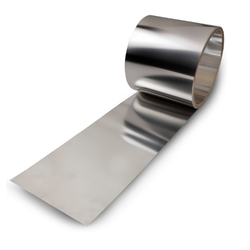 Stainless Steel Sheets find extensive use in different industries for various manufacturing applications. 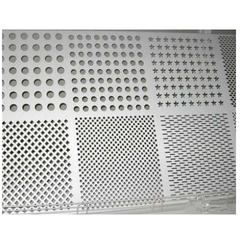 The sheets are manufactured in compliance with ASTM/ ASME A/ SA 240 quality standards. To match with the variegated requirements of our precious client base, we offer these sheets in distinguished sizes, thicknesses and dimensions. 304, 321, 304L, 304H, 409, 309S, 309H, 410S, 310H, 316, 316H, 316L, 316 TI, 317, 317L, 321H, 347, 347 H, 410, 430 and 310S. Material grade ASTM/ ASME A/ SA 240. 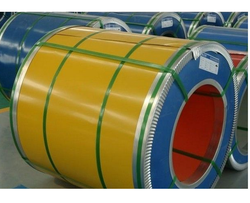 We are offering to our clients, a high quality range of SS Coils made of stainless steel conforming to ASTM/ ASME A/ SA 240. 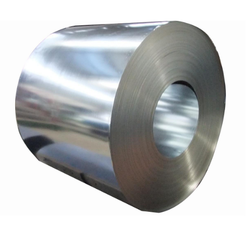 Looking for Stainless Steel Sheets & Coils ?